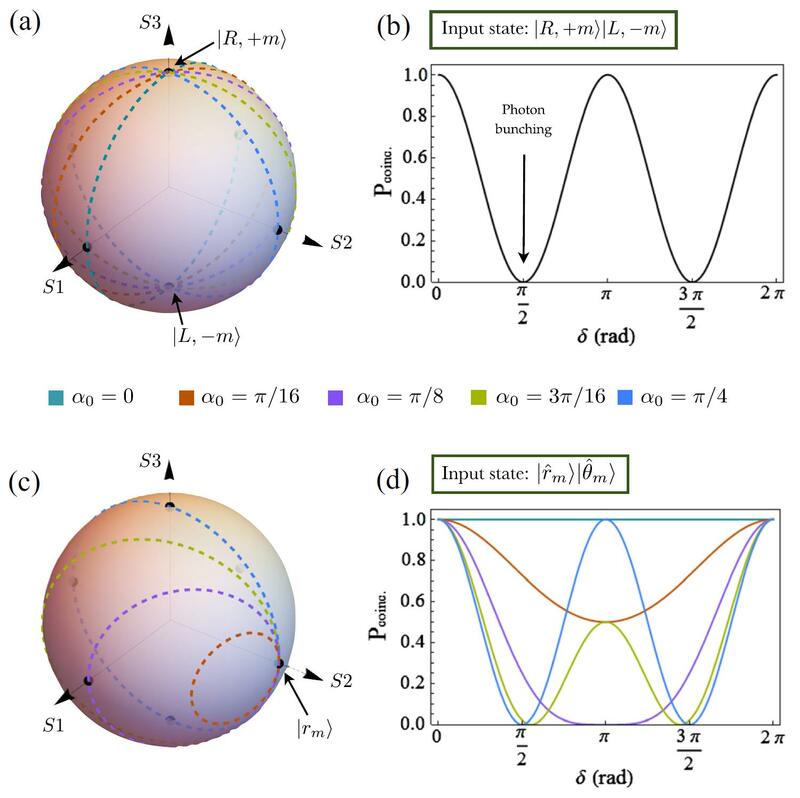 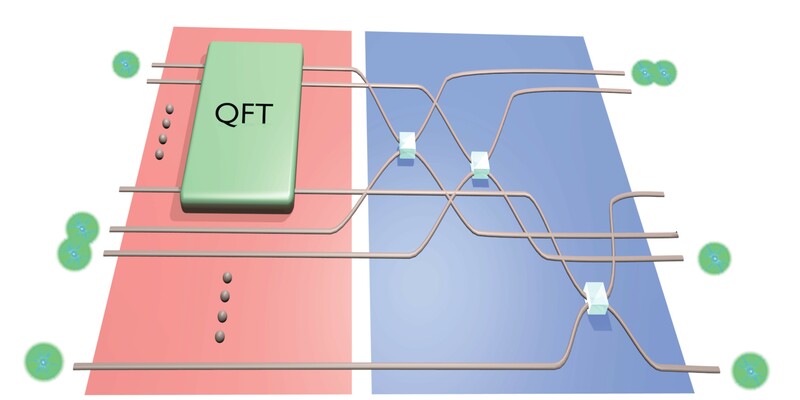 Visual assessment of multi-photon interference published in Quantum Science and Technology! 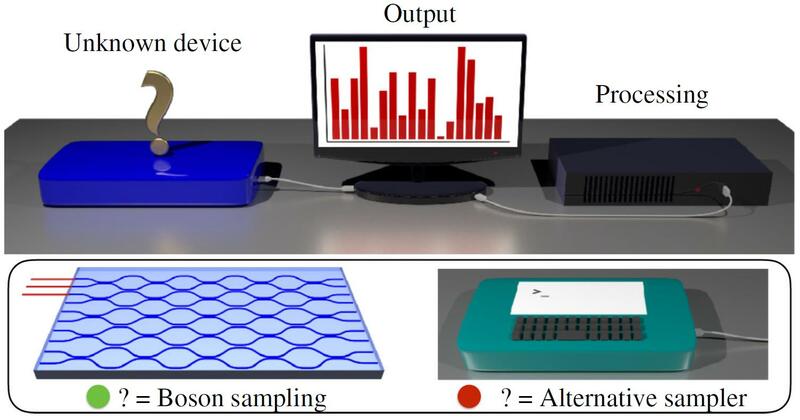 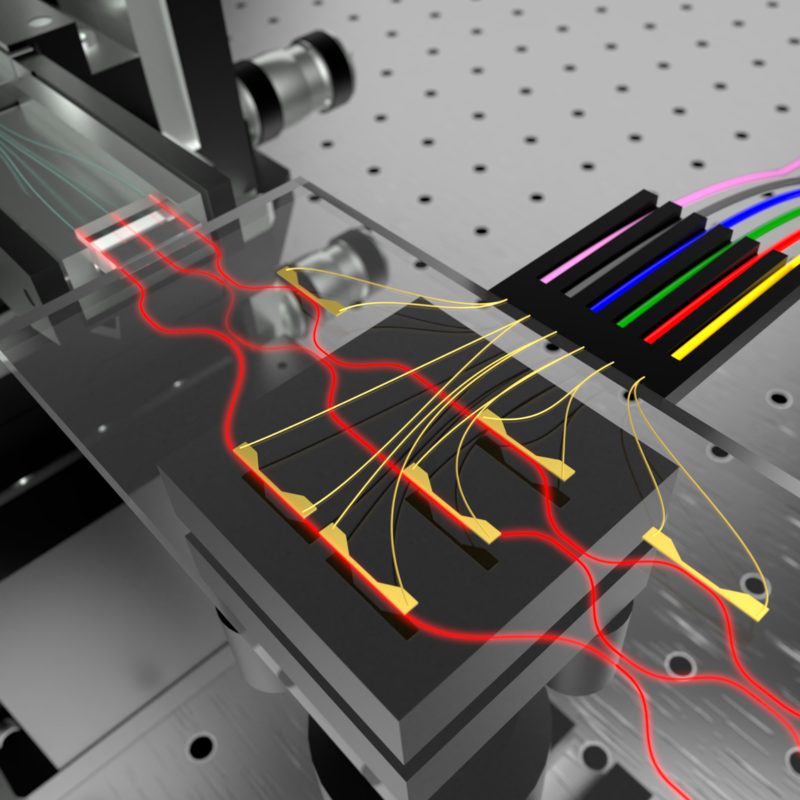 Experimental multiphase estimation on a chip published in Optica! 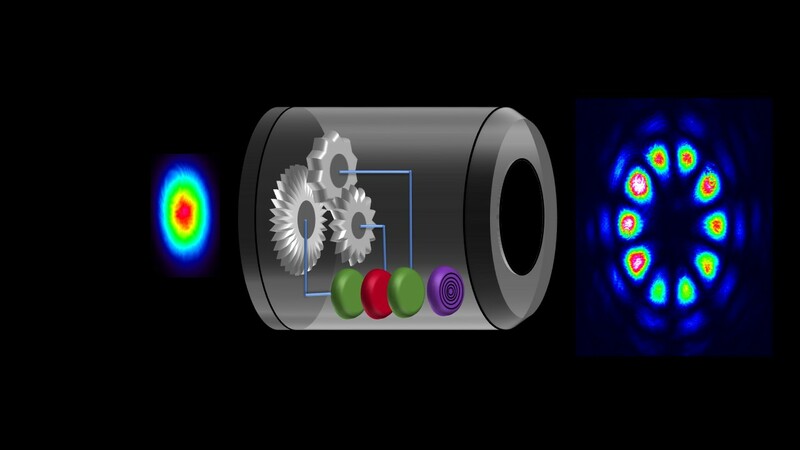 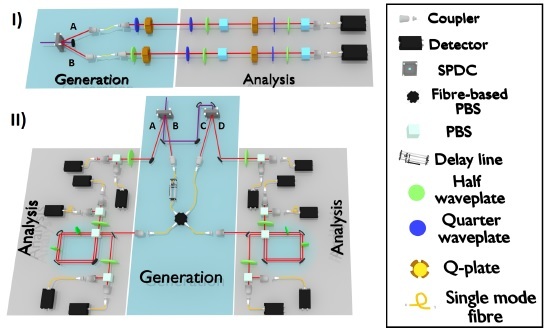 Witnessing Genuine Multiphoton Indistinguishability published in Physical Review Letters!